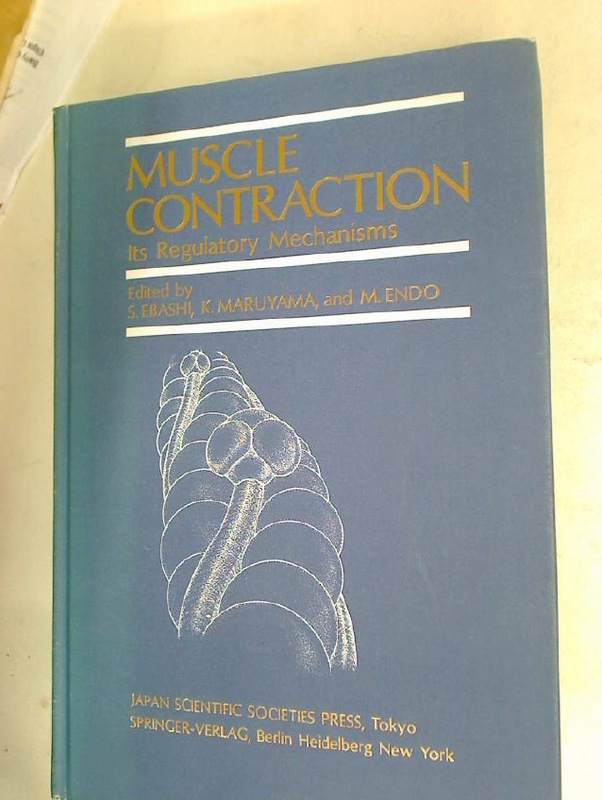 Theory in Psychopharmacology, Vol 1. 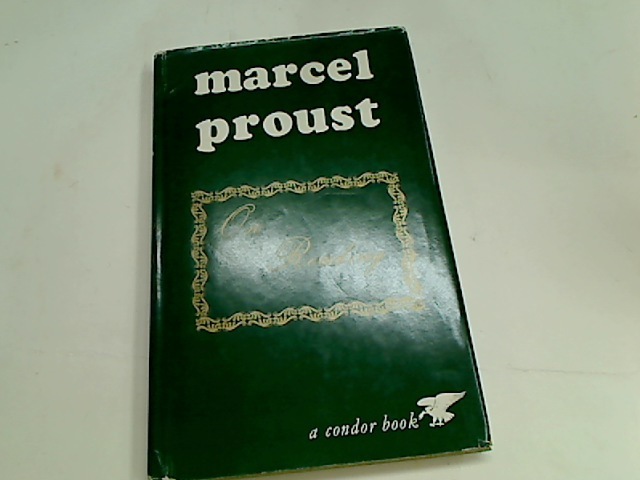 Publisher: London: Academic Press 1981. 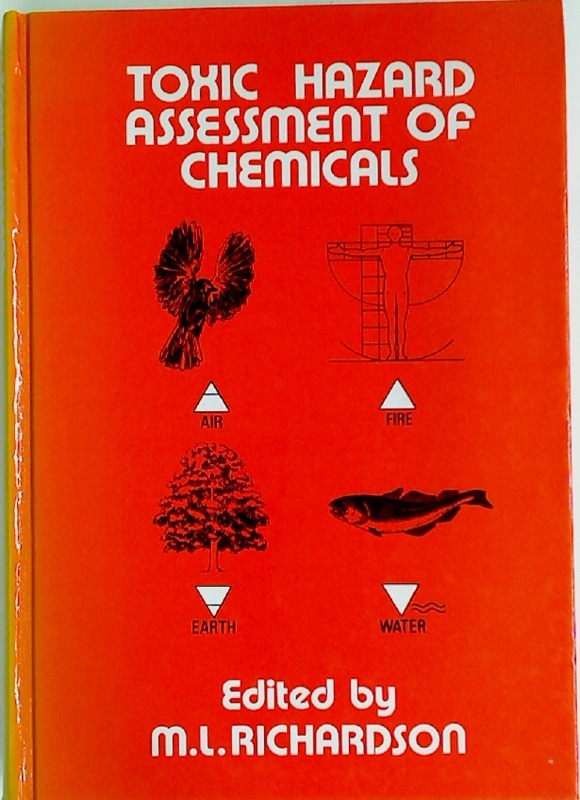 Toxic Hazard Assessment of Chemicals. 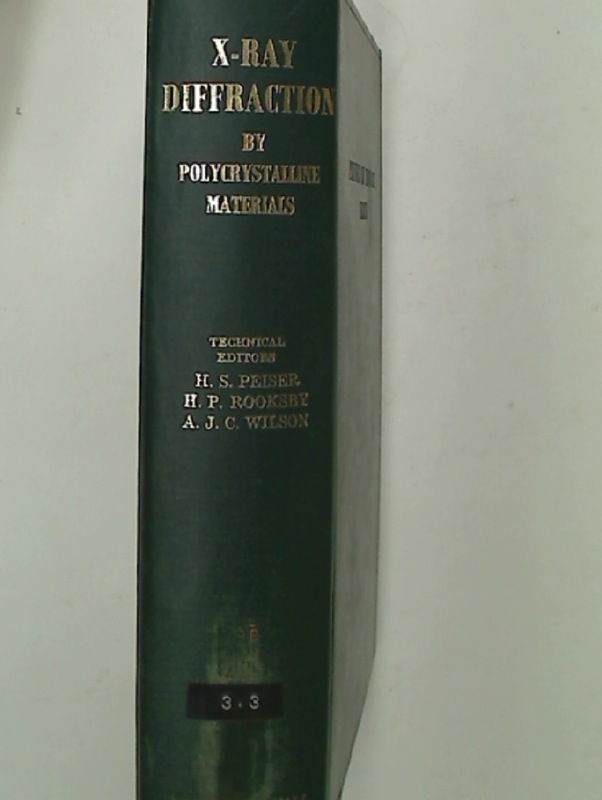 X-Ray Diffraction of Polycrystalline Materials. Linguistic Encounters with Language Handicap. 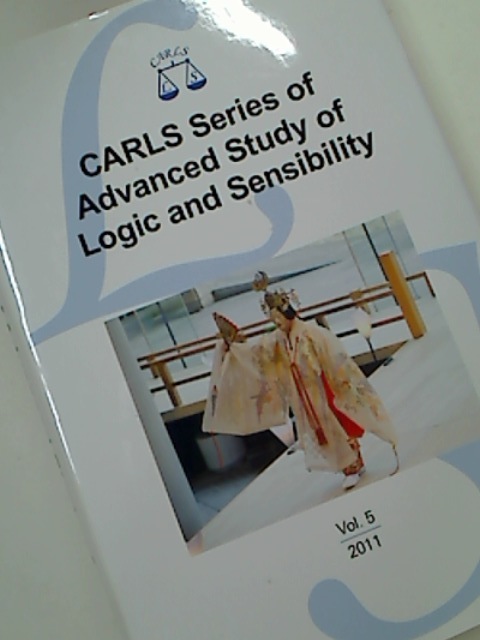 CARLS Series of Advanced Study of Logic and Sensibility, Volume 5, 2011.